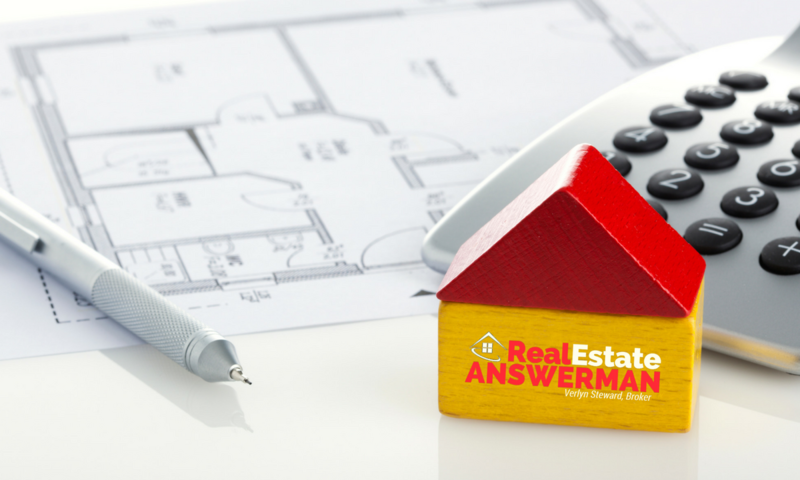 Answerman Answers: Help me design my dream home! Planning your dream home can be a daunting task. But I’m here to help! It’s a little easier and you’ll save time, money and frustration if you follow a couple easy steps! First, follow this rule: choose functionality before features. Functionality is 90% about floor plan. If you get the floor plan right, you can create a lifestyle. Get it wrong and you’ll regret it forever. Outside of having a safe place with heat and air, a roof that doesn’t leak, and enough bedrooms and baths so each member of the family can be comfortable, you need to list at least five of the most important functions that go on on in your home. For example, you might love to cook, you may have hobbies (crafts or games), you might like to spend time outside (perhaps grilling or watching birds). You will also likely watch tv, work, and read. Write down at least five of your family's most important functions. Next, write down things you don’t like about your current home (this should be easy): no storage, no pantry space, closets are too small, bedrooms are too close together, not enough shared space. Whatever it is, write it down! Finally, write down everything else. These are the special features you just have to have. Include needs as well as wants, and take your time - don’t leave anything out! Now combine your lists. In almost every case the design of your floor plan becomes obvious at this point. But, remember - design your plan to fit the function. Once that has been determined, THEN add your features. Too many people get caught up in choosing features first and end up with a home that boasts the latest bells and whistles, but a floor plan that is awkward and uncomfortable. This can be avoided wtih careful thought at the beginning of the design process. If you have questions about designing your next home please give me a call! 615-394-1823.